System IntegrationSilver Touch has specialized expertise in integrating systems. 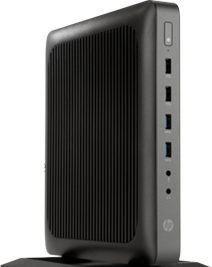 Thin Client SolutionsOur thin clients deliver a lower Total Cost of Ownership (TCO). Security SolutionsOur catalog of security solutions is designed for different needs. Facility ManagementOur FM solution incorporates all facilities management service lines. Silver Touch understands that system integration is crucial to enable the business to support today’s digital agenda. 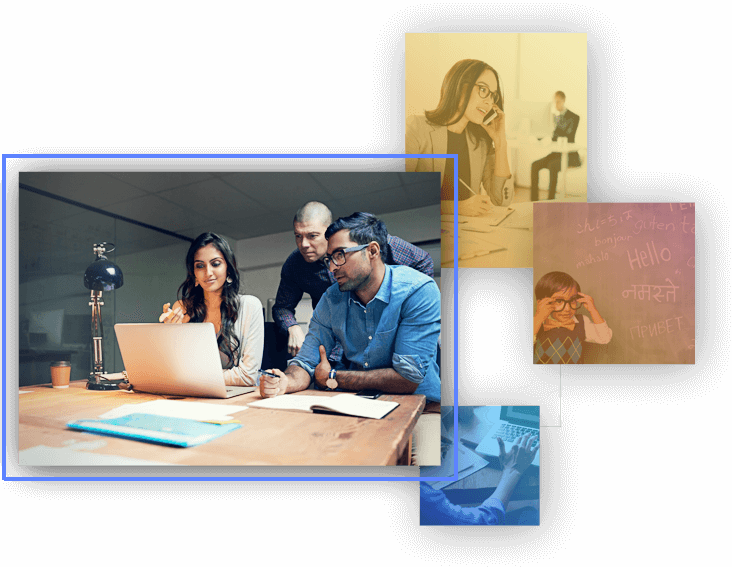 It demands solutions that securely interface and connect from a mobile office into the enterprise, enabling you to categorize and manage the real-time flow of information that’s so essential to flexible business operations. We work with our clients to enable business change, thus evolution. At Silver Touch, we believe that suppliers support, but partners empower; we strive to become your partner. Our strategy is to partner with best of breed technology companies from across the marketplace. Central to this strategy, is our vendor autonomy, ensuring that we are able to provide impartial and appropriate advice to our clients from across the technical landscape. It is the perfect solution when disaster and downtime avoidance is a key requirement. This VMware-based configuration allows you to operate stretched storage clusters across data centers, meaning you can effectively extend your local storage and network. Virtualizing your IT resources increases scalability, optimizes performance, improves security, and significantly reduces costs. You can quickly and easily virtualize servers with the best performance while managing all resources from a single, easy-to-use console. With the emergence of cloud computing, data and applications that may no longer be within the physical data center and an increasing demand to deliver network access, having the right network, is core to enabling the IT infrastructure. We provide robust and cost-effective disaster recovery solutions for your business so it can replicate its production applications to our own enterprise-grade Cloud platform, safely and securely. Our replication solution is built to work in the hypervisor. Otherwise known as terminal services, server based computing or thin computing, thin client solutions are a type of application virtualization based on Microsoft Windows® Remote Desktop Services. It removes the processing from desktop devices to the centrally managed server. Thin Clients deliver a lower TCO due to their long product lifecycle. A small footprint combined with a fanless design ensures quiet operation and ergonomics for maximum user comfort, save costs and speed up IT operations. 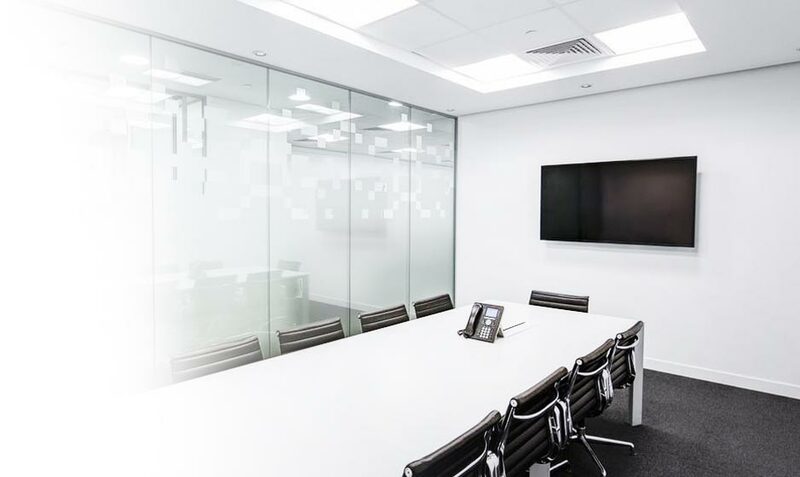 Upgrading enterprise IP telephony communications systems for video-conferencing purposes proves far cheaper than other methods. More cost-effective routes are available for securing IP telephony; including session initiation protocol (SIP) trunking and hosted services. 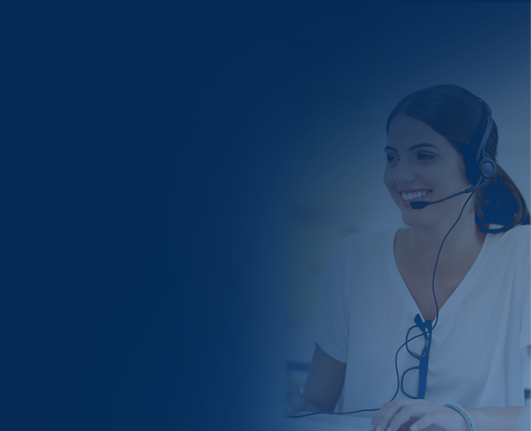 Our catalog of security solutions is designed to serve different needs, from alarms for businesses and homes to the reduction and optimization of costs (virtual concierge / virtual guard). For businesses, we aim to integrate different systems to help reduce the unknown loss and / or improve perimeter protection. We work with integrity, high degree of professionalism, while ensuring absolute discretion. Our total facilities management solution incorporates all facilities management service lines, from maintenance and building fabric repairs to catering and cleaning under a one team model that enables cross skilling and multifunctional responsibilities throughout the various service streams. This multi-disciplined practice focuses on helping clients achieve performance improvement, steadily and quietly. The notion of virtualization is simplistic: convert physical instances to virtual instances, treat multiple virtual instances on less physical machines, and decrease power consumption. In computing, virtualization is a wide term that applies to the abstraction of computer resources. Virtualization lets a single computer do the task of multiple computers. The technology promises far-reaching results, from maximum resource utilization at one end to abundant savings in power, energy, and management expenses at the other. When it comes to cloud computing, there is nothing wrong with having a competitive advantage. The infrastructure is secure, scalable, and flexible, providing customized enterprise solutions that have made Silver Touch’s cloud computing the hybrid cloud market leader.